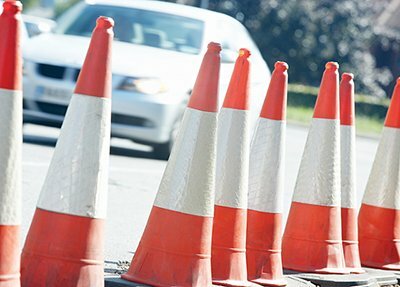 Traffic Regulation Order at the junction of Blaby Road with Leicester Lane. 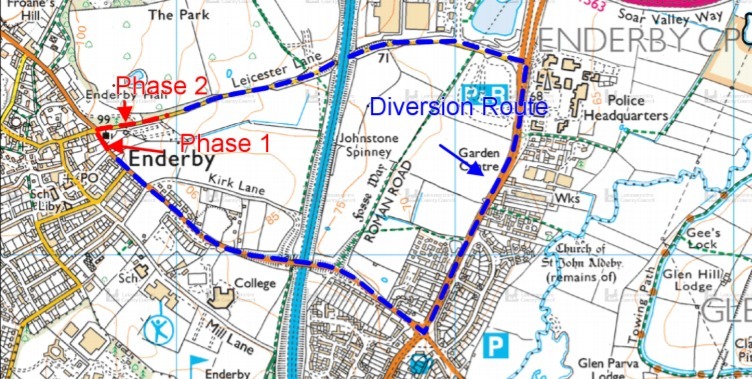 The tree trimming works will be carried out in 2 phases commencing on Blaby Road, Enderby. approximately 13.00 hours on Saturday 23 February 2019.
approximately 13.00 to 15.00 hours on Saturday 23 February 2019. Phase 1: Leicester Lane, St Johns, Blaby Road, Enderby. Phase 2: Blaby Road, St Johns, Leicester Lane, Enderby.